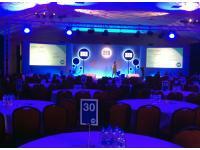 We were asked to design and create some large scale custom displays for the financial services giant, BGL Group. 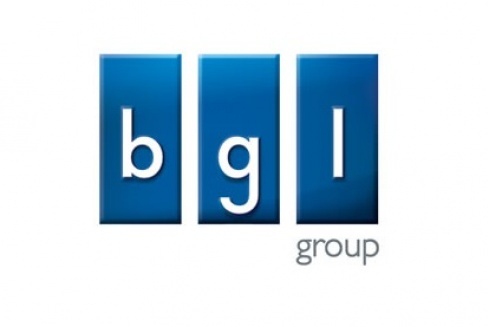 Working in partnership with talented team at Hawk Audiovisual we developed a 3D custom display with various lighting features for the insurance and financial services giant, BGL Group. 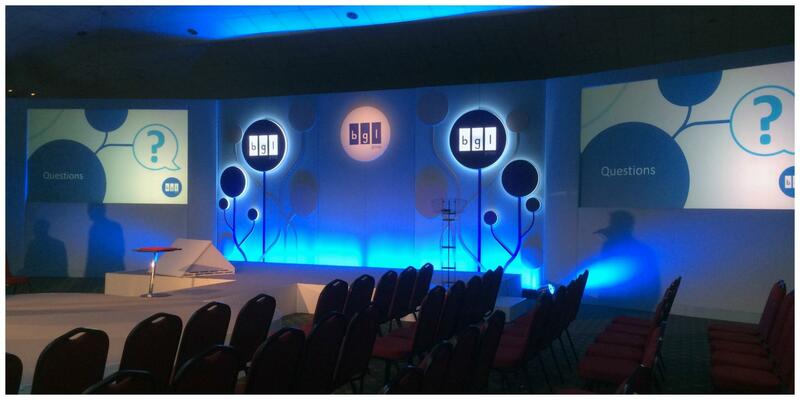 The stage set and custom displays were designed and built for the BGL Group management conference, held in April 2015. After discussing and showcasing various options the final design was selected. The final design was developed in close conjunction with the client and the Hawk team, with regular communication between all parties to ensure the desired outcome was achieved. The BGL molecular symbols were the basis for the design and were developed to create a high impact and visually appealing backdrop for the large stage set area. A halo lighting effect was achieved with LEDs on each of the molecular elements and the BGL logo was back-lit to seamlessly tie it in with the design. 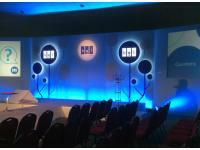 The conference stage set with the beautifully finished custom displays and high impact lighting and audio visuals looked fantastic and provided the perfect backdrop for a successful conference. 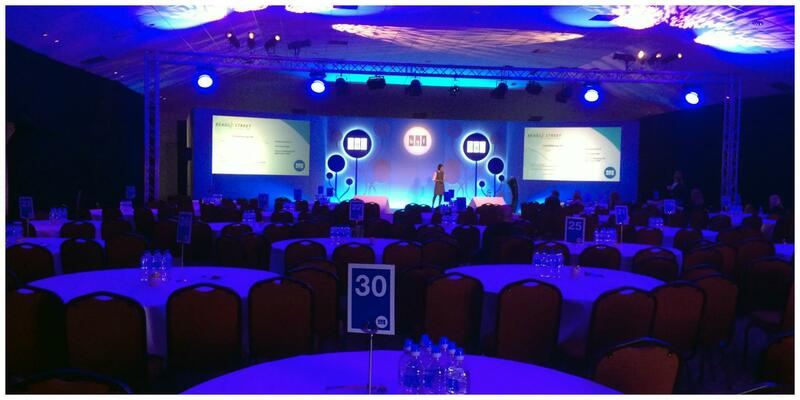 The client reported great feedback from the event. The CEO, Matthew Donaldson, praised the display design. If you would like to talk to us about our exhibition and custom displays then please call us on +44 (0)1733 570222 or complete the design brief form below and we will be in touch with you.